Get in Early for a Great Offer! Willinga Park is pleased to offer everyone who pre-registers for our sale a $200 credit towards their purchase. 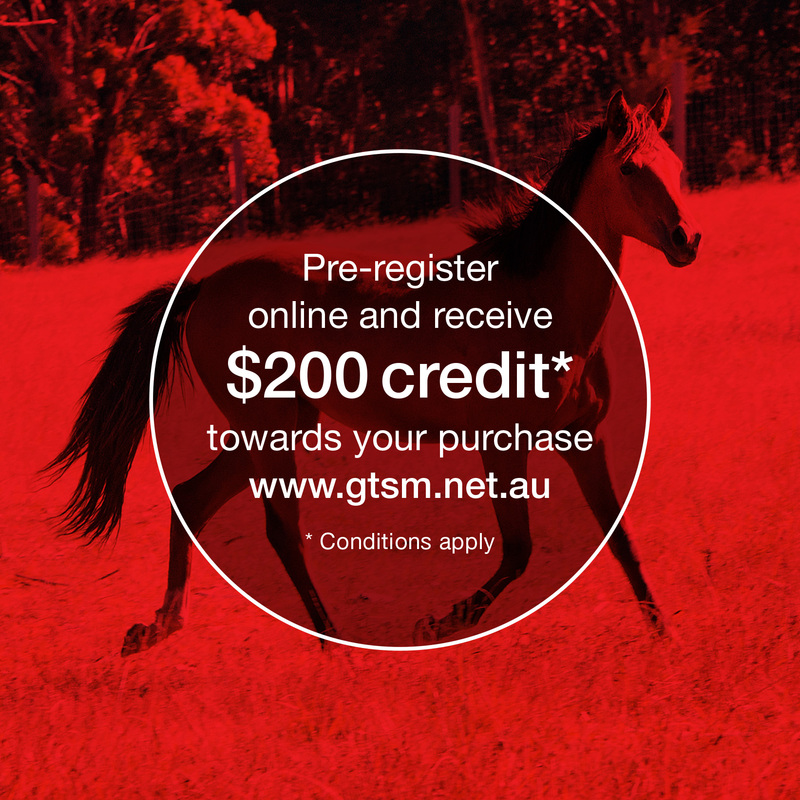 All you have to do is visit the GTSM website and complete the form by midnight before the sale to be eligible.